As many of you are aware, ALBC recently had to change the location of it's 2009 Annual Conference. The conference was scheduled to be in Houston, TX, but due to some last minute, unexpected circumstances, the conference was moved to Raleigh, NC. These past few weeks the ALBC staff have been working extremely hard to re-work all the logistics for the conference in NC. We are very excited about the opportunities and programming that North Carolina presents - and we think it will be a great conference. So, do we have you curious? Are you ready to start making your reservations? 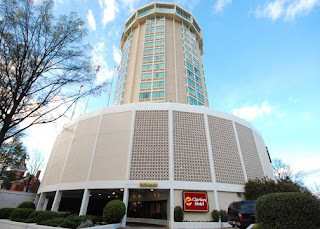 The host hotel for the conference will be the Clarion Hotel State Capital in Downtown Raleigh, NC. 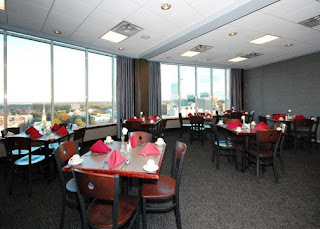 The hotel is in the heart of Raleigh's downtown area and it's a great central location for the conference. 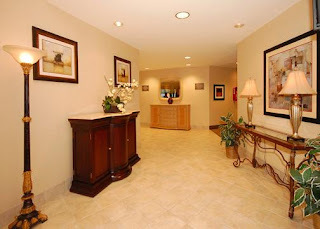 The hotel is about 13 miles from RDU International Airport. 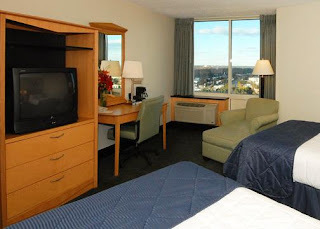 Conference attendees will receive the promotional rate of $79.00 per night (Friday and Saturday). When contacting the hotel, be sure to mention the American Livestock Breeds Conservancy in order to receive the discounted rate. More information will continually be added to the conference website, http://albc-usa.org/Conference2009/ALBCconference2009.html - so check here for regular updates. Also, all members will receive a conference packet within the next few weeks outlining the entire conference and all the presentations. The online registration form will also be available in the coming weeks. We are very excited about the event and look forward to seeing you all there. On Saturday, June 13, 2009, the community of Historic Bethania near Winston-Salem, North Carolina, celebrated its 250th anniversary. Amidst historic demonstrations and period costumes, the American Livestock Breeds Conservancy setup a booth featuring information about historic breeds of livestock. While it's important to know our cultural heritage, it's just as important to understand the history behind many of the historic breeds of livestock and poultry that are now threatened with extinction. 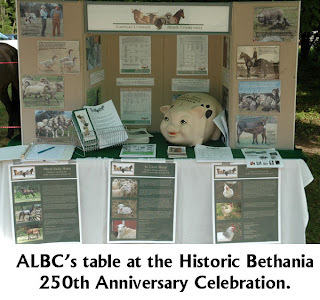 ALBC's exhibit included information about rare breeds, but the focus of the day quickly became the rare breed animals on display. 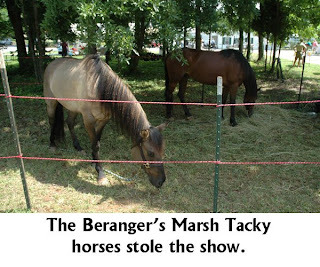 Jeannette and Fred Beranger brought their Marsh Tacky horses to help raise awareness for the breed. Many visitors were very impressed with the history of the horses as well as their hardiness and good looks. The horses were very relaxed and calm and enjoyed the visitors. Charles Taft, ALBC Board member and rare breed raiser, brought his St. Croix sheep and Delaware chicken with chicks. 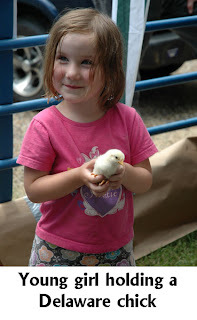 Children flocked to the chicks and parents learned more about the history behind the breed. Mamma Delaware was very tolerant of the children holding her babies. The St. Croix sheep were also a hit. Children and adults alike enjoyed petting the docile lambs and ewes. 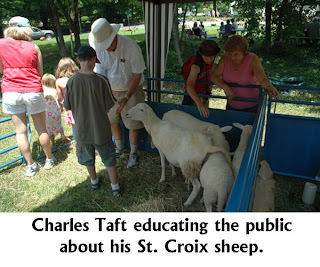 Charles Taft shared his experiences with raising the sheep and answered questions from the public. Despite the 90 degree heat, the day was a success. Many people walked away from the exhbit realizing that many breeds of livestock and poultry are endangered. Being able to pet the animals and see the animals upclose made the experience more real. These were no longer just pictures in a book - these were real, live animals that need our help and protection. As part of efforts to recover endangered chicken breeds, the American Livestock Breeds Conservancy and the Cuyahoga Valley Countryside Conservancy are offering a unique, hands-on workshop opportunity for Ohio farmers with their “native son,” the Buckeye chicken. 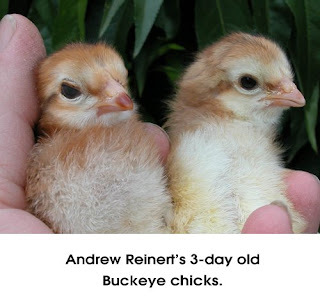 Buckeyes were developed by Mrs. Nettie Metcalf of Warren, Ohio, and appropriately named after the “Buckeye State.” Buckeyes are unique in the American Class of chickens in that it is the only breed created entirely by a woman. 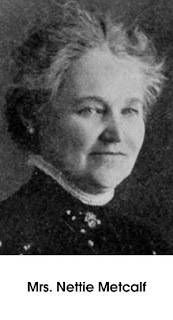 Mrs. Metcalf started by breeding a Buff Cochin male to Barred Plymouth Rock females. This produced what she considered a large, lazy fowl. The next year she purchased a Black-Breasted Red Game male and crossed this male over the half cochin pullets. This cross produced several red offspring and from there she developed the breed. 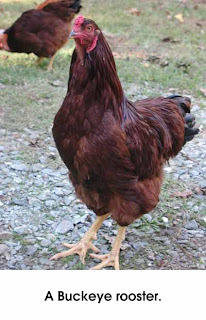 It is interesting to note that her creation predated the introduction of Rhode Island Reds into the mid-west. ALBC hopes to reintroduce this unique, dual-purpose breed back to Ohio - it's state of origin. Many of the birds used for the workshops will be kept by conservation breeders in Ohio. Also, some workshop attendees will receive hatching eggs to help further the conservation of the Buckeye. The workshop is being offered at a $150 cost for indviduals and $250 for couples. Space is limited. Pre-registration is required and will be on a first come first serve basis. You will need to sign-up for either the 10-noon workshop or the 2-4pm workshop. Join American Livestock Breeds Conservancy’s Jeannette Beranger as she takes you on a trip of discovery to learn about the diversity of livestock and poultry breeds and the vital role they play in the future of agriculture. The event will also include a sampling of rare breed meats. a $15 donation from adults and $10 donation from children is requested to help cover expenses.